Payroll means the employees of an organization, along with their information. Payroll is the total amount of money an organization pays to its employees during each pay period. Payroll refers to the process of calculating employee benefits and paying those after necessary deductions, such as tax. Payroll can also be referred to a department of an organization that does payroll (!). 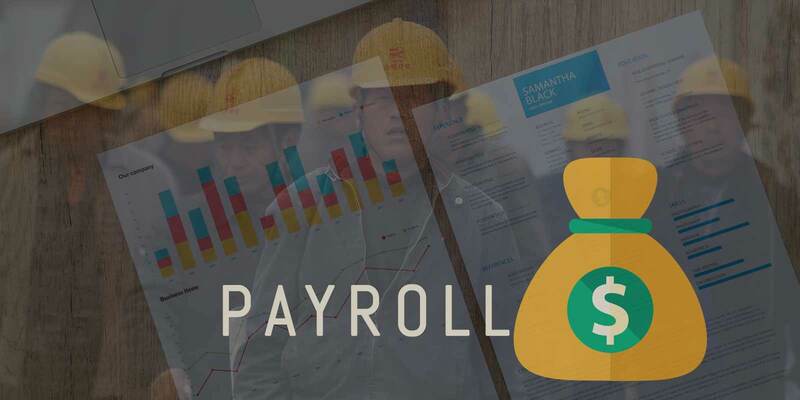 A payroll contains employee information, hours worked, earnings of employees, fringe benefits, deductions from total earnings and net and gross pay etc. Normally, accounts department of an organization prepare payroll. Sometimes it may be seen that human resource department prepares payroll. Payroll is calculated based on working hour and hourly rate of an employee. Payment rate may be hourly, daily or weekly. A payroll may be prepared manually or with the assistance of payroll management software.